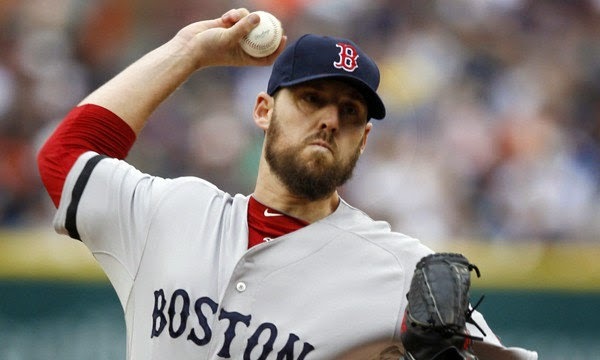 John Lackey signed a 5-year, $82.5 million deal with the Red Sox back in 2010. Within that deal there was a tiny clause. This clause stated that if he missed significant time with an arm injury, the Red Sox would have the option to extend his contract into 2015 while only paying him a league minimum salary. That would amount to $256K (after taxes) for him to pitch for the Red Sox in 2015. Would you expect him to play in 2014 for $15.95 million and then take a pay cut like that for 2015? There is a real danger that he would just retire as he would be going into his 13th MLB season at the age of 36. The Red Sox might want to keep an arm like his around, being our number two starter and showing no signs of degradation over the last two seasons. 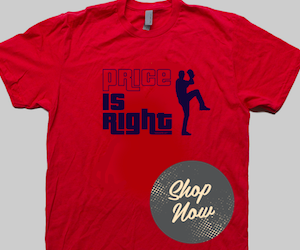 Why not bust his contract open and see what it would take to lock him into a 2 year deal to keep him pitching for the Red Sox until 2016? What would you do if you were John Lackey? 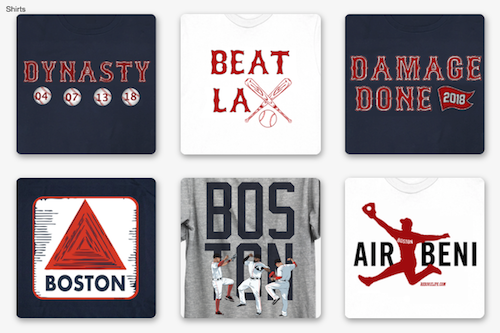 What would you do if you were the Red Sox?